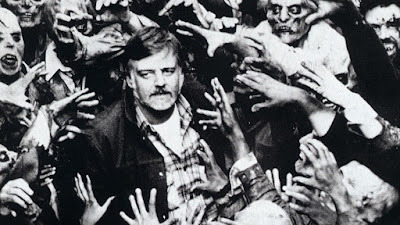 I am sure if you are reading this, George A. Romero would need no introduction. 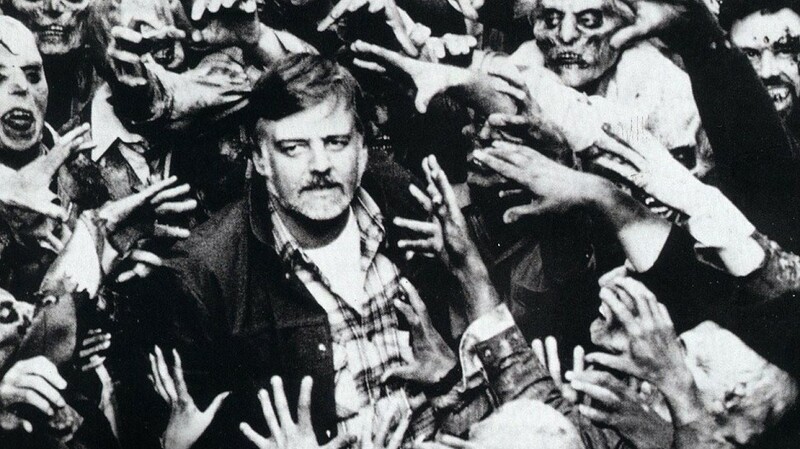 On 16th July 2017, the Horror genre lost one of its true icons with the passing of George A. Romero. Time: 1.30pm start, 9.30pm approx finish. Tickets: £7.50 per film or £22 for the full event. Advance Booking available or purchase on the door. They will also have a Grimm stall selling lots of horror goodies and competition prizes on offer throughout the evening.